Home > Our Events > Shardfest 2015! 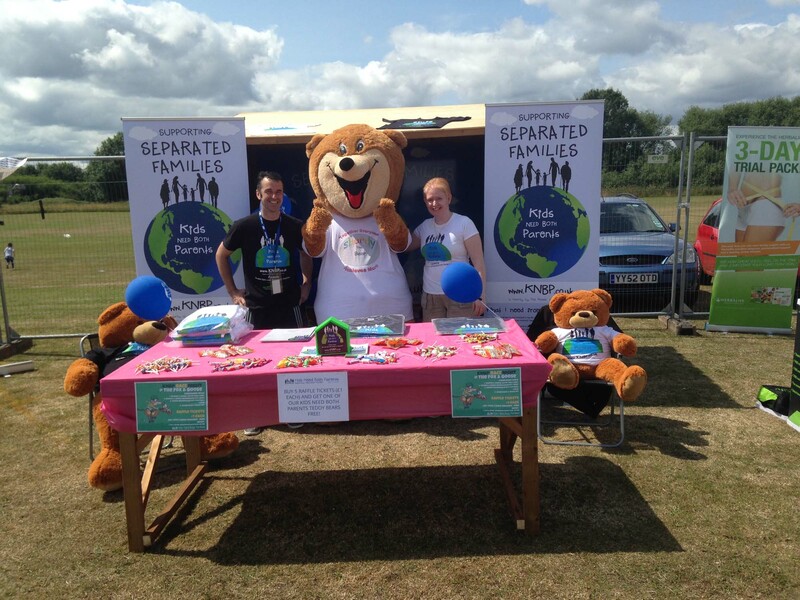 The KNBP team attended the Shardfest on Saturday 11th July. Myself, Rajni, Sharon and Craig created a fun and inviting stall for everyone to get involved in! The day was busy and we raised some money for the charity. We advertised our Race Night and sold some of our raffle tickets to the public. Many people liked the idea of our charity and took our informative leaflets, t-shirts and even bought our little KNBP teddy bear! We wanted everyone to feel welcome and laid out free sweets for children as well as displaying our big KNBP teddy bears. Many other organisations attended and in particular, Switch Radio interviewed KNBP about who we are and what we do, this was great as any exposure is worthwhile for a growing charity like ourselves. 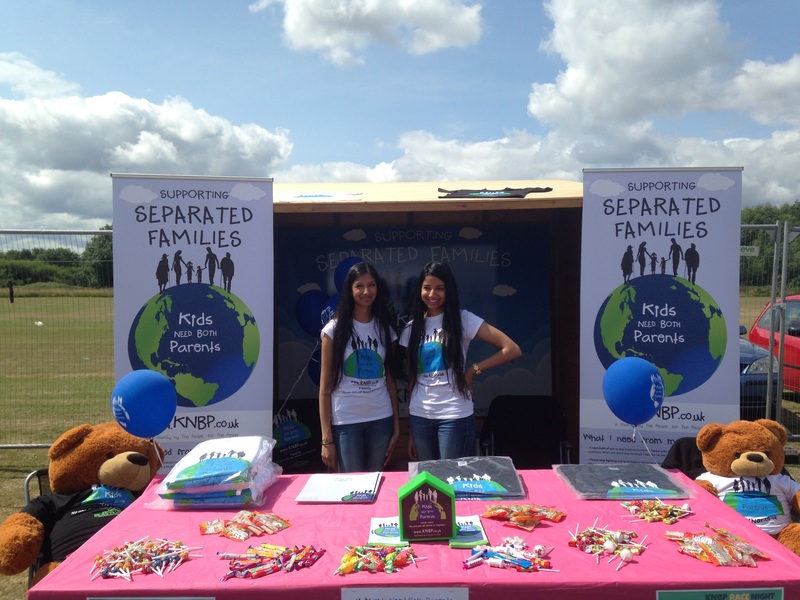 Everyone was very welcoming and it was a fun day out for the KNBP team! We would like to thank everyone who donated, this will help towards KNBP providing support to separated families across Birmingham. We hope to see you again!